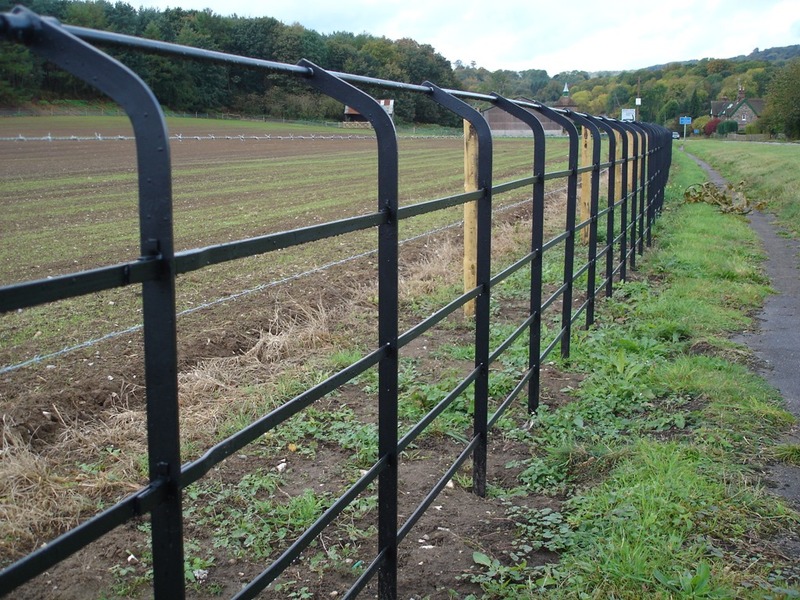 In Surrey, Sussex and across Southeast England, Curling Contractors have a reputation for managing and delivering perimeter and land solutions to meet the specialised needs of Country Estates. 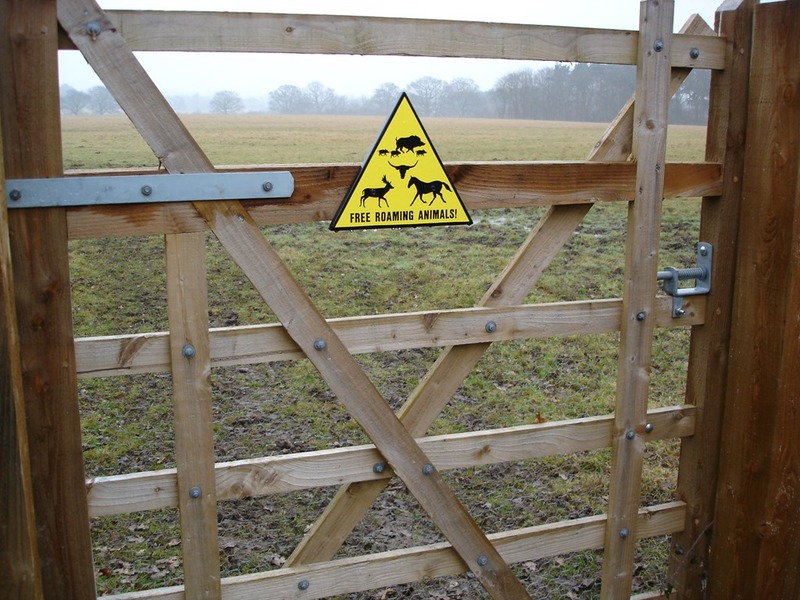 We have extensive experience in constructing cattle and deer grids to restrict the movement of livestock whilst allowing wheeled vehicles to move freely. 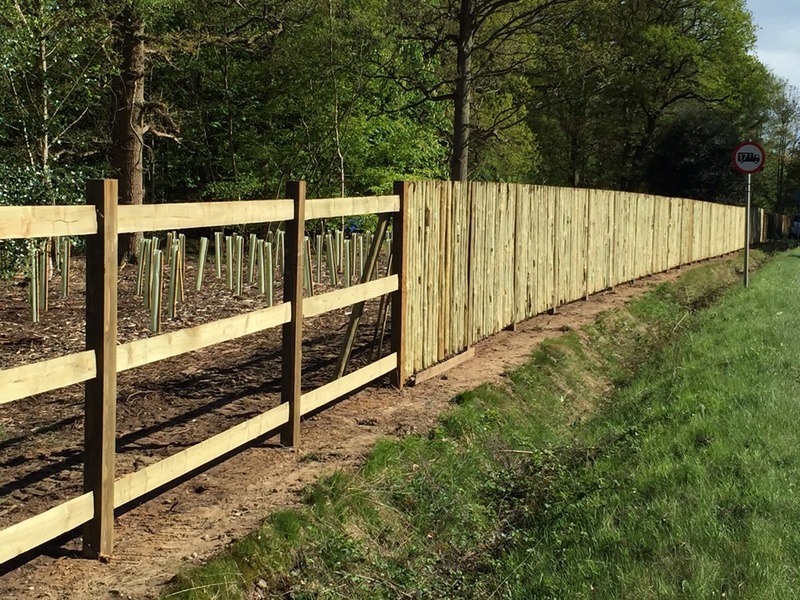 Our range of fencing types including post and rail, electric, estate railing and equestrian fencing are installed taking into consideration variations in terrain, livestock and the location of your estate. Furthermore, we often tackle large projects that involve site clearance, ground works and associated activities such as drainage, ditching and, land and scrub clearance.